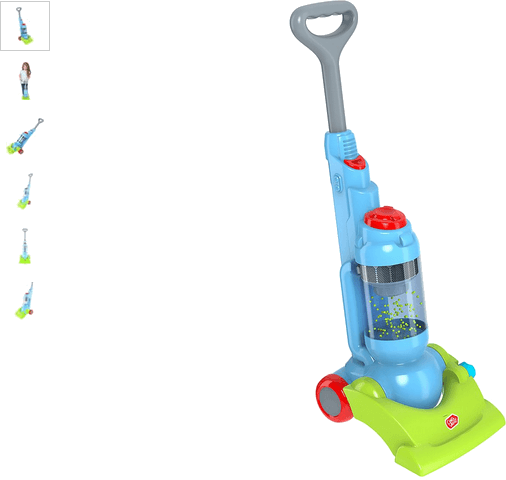 The Chad Valley Vacuum cleaner has a long handle for easy manoeuvrability, the sleek design making it easy for little ones to play clean up; the beads whirring and ricocheting within the in the cylinder as the vacuum's moved along by your little one. Get money off with April 2019 free Argos voucher codes, see if there's a promo code for the Chad Valley Vaccum Cleaner product. Argos may be out of stock of this product. To enhance your shopping experience you may also be redirected to a search results page when you click an outbound link.